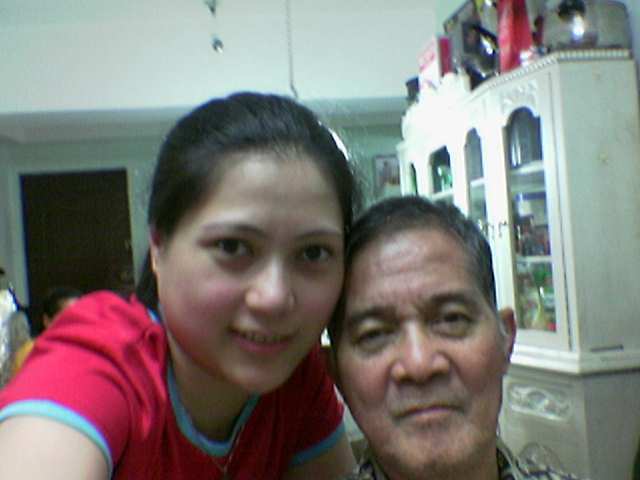 The Tati Carpio Experience: Happy Father's Day! This is my last picture with my Father. There are so many stories to say, so many memories to share. Thank you for your unconditional love. You are the best!